Prepare to die. Team Ninja and Koei Tecmo just released an action-packed trailer to celebrate the launch of their painfully challenging samurai action-RPG, Nioh. 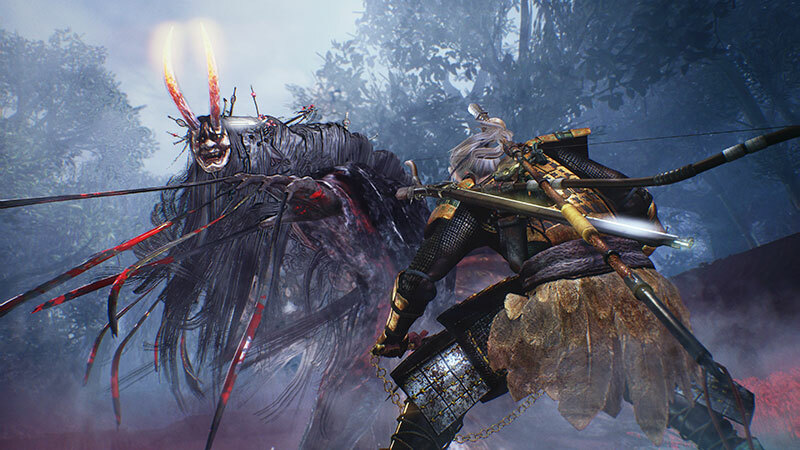 Nioh is out now for PlayStation 4 in North America and Europe.